On Thurday, a judge ruled Tony Accurso will be allowed out of jail until his appeal can be heard. He is bound by several conditions, including not leaving the province. 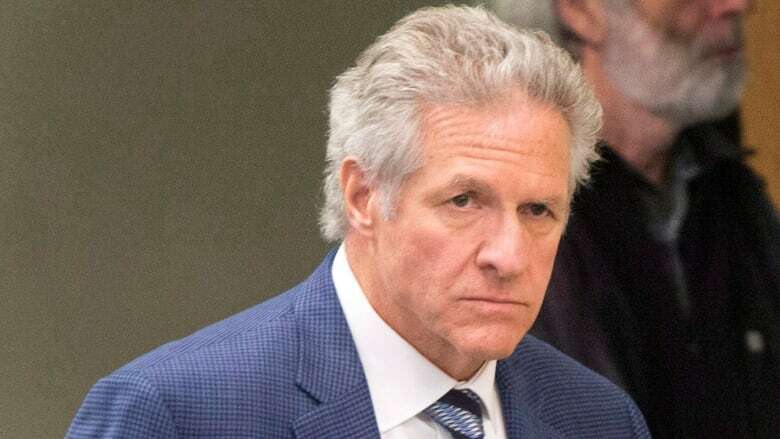 Tony Accurso, who was found guilty last month on five corruption related charges, has been granted conditional release while he appeals his sentence. Quebec Superior Court Justice James Brunton sentenced Accurso to serve four years in prison July 5. As of Thursday, Accurso, 66, will be allowed out of jail until his appeal can be heard. He is bound by several conditions, including not leaving the province. Quebec Court of Appeal Judge Manon Savard found that Accurso does not pose a threat to society or public safety. His bail was set at $150,000. She said that if he stays in custody pending his appeal, he could end up serving a significant portion of his sentence before his case is heard. Accurso was found guilty of five charges: conspiracy to commit acts of corruption, conspiracy to commit fraud, fraud of over $5,000, municipal corruption and aiding in a breach of trust. He was found to be part of a system of corruption that eliminated all competition for municipal contracts in Laval between 1996 and 2010. In sentencing, he was given four years behind bars but not made to reimburse the City of Laval.